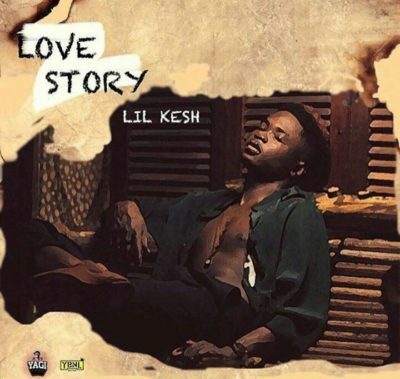 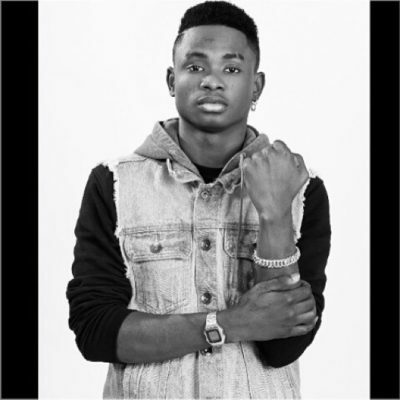 Lil Kesh – Love Story. 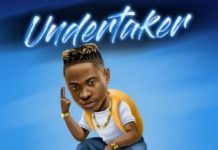 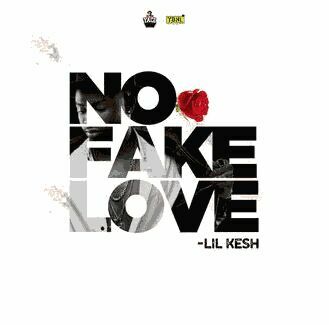 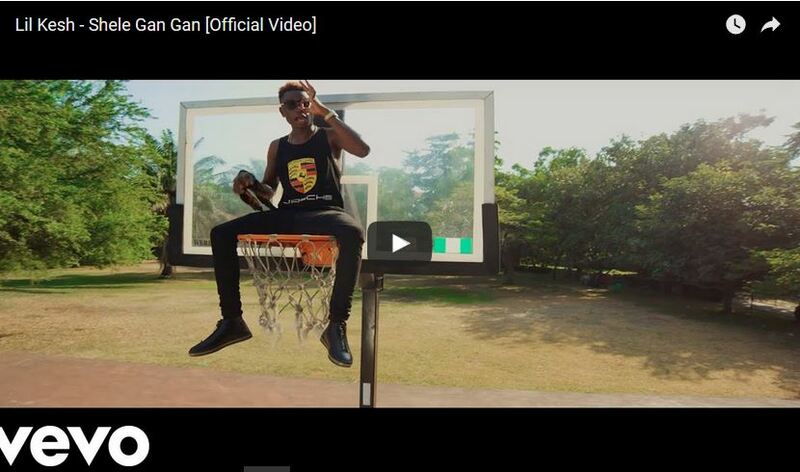 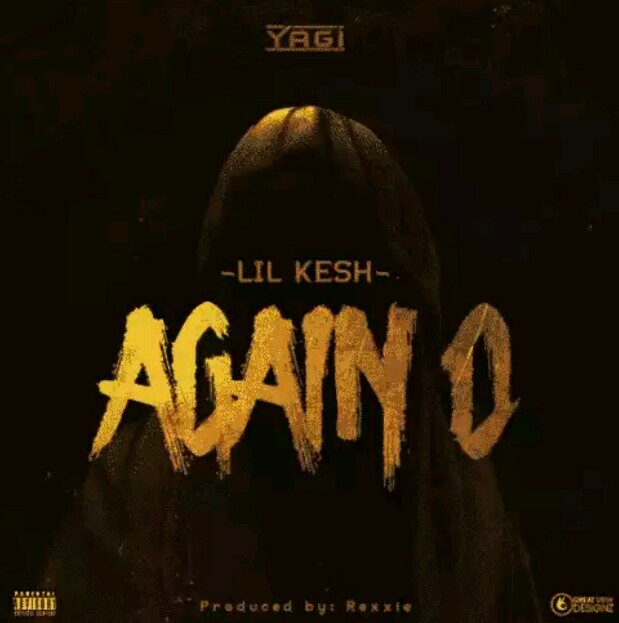 YBNL and YAGI’s dream, Lil Kesh comes with full force this time around as he premieres his highly anticipated record titled Love Story which is produced by Princeston. 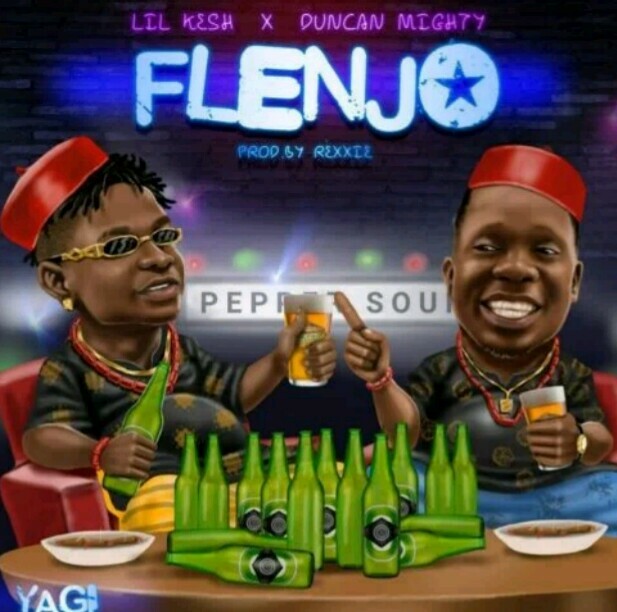 Hit the play button below and vibe to this Friday special.